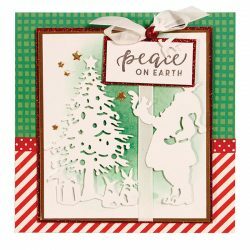 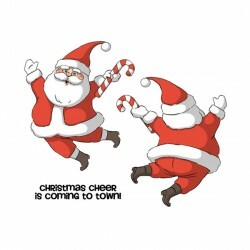 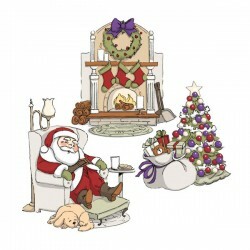 Deck The Halls die set by Spellbinders. 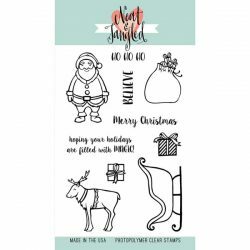 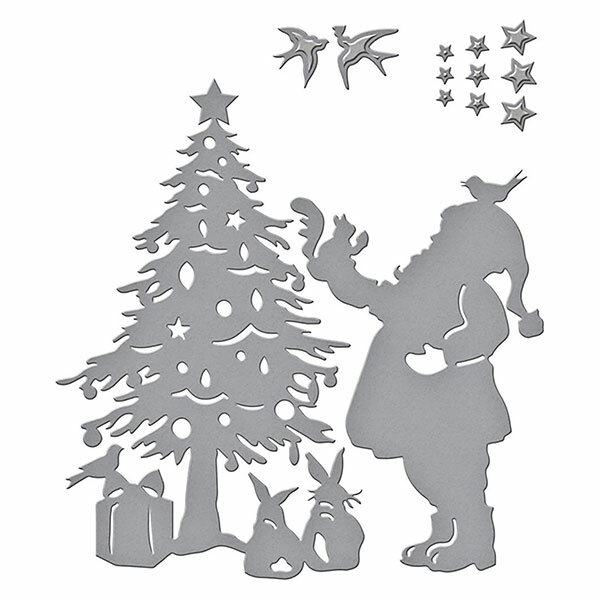 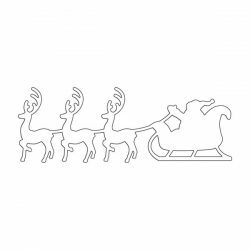 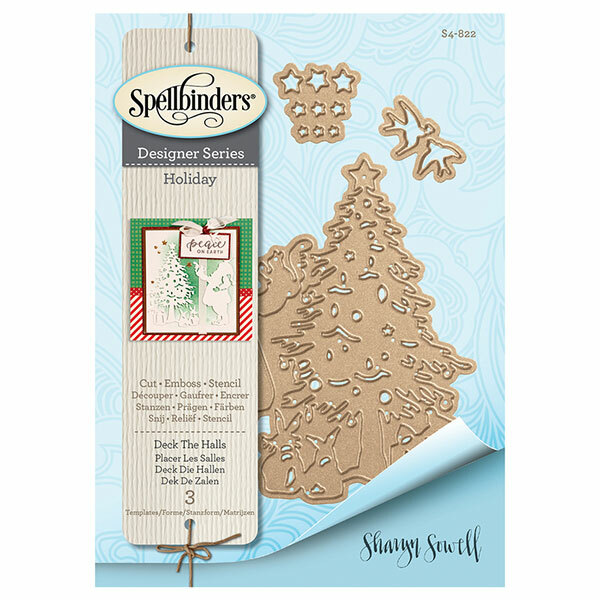 Shapeabilities Building a Snowman Holiday 2017 by Sharyn Sowell Etched Dies is a set of three bringing a holiday scene of Santa, critters and a tree to life! 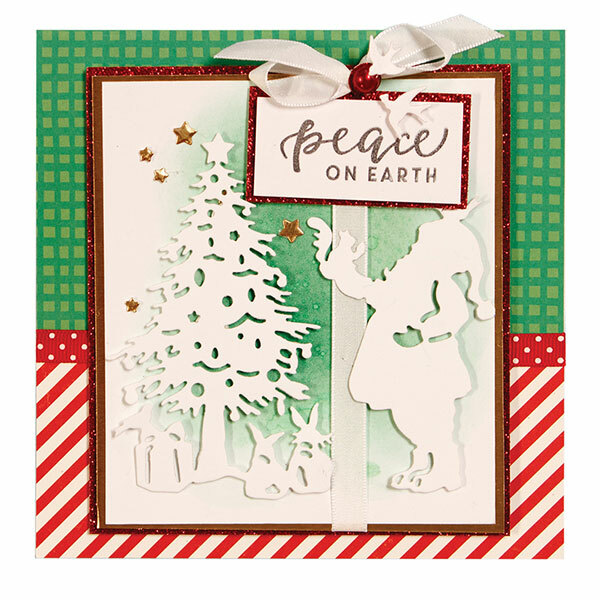 Spellbinders Shapeabilities cut, deboss, emboss and stencil with a single etched die template.